Keep Roaring with Columbia College Women! 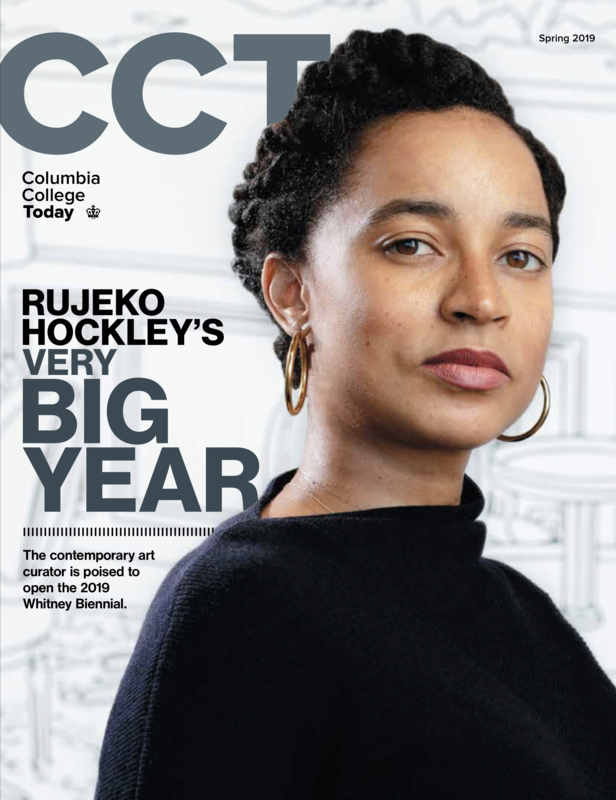 Would you like to help Columbia College Women with future programs, creating student connections or regional expansion? Do you have an idea for a program we should be doing? Contact us and help us build on our incredible momentum. When women support other women, we all benefit. You can become a mentor or find a mentor or simply find a new person to connect with, though our online mentoring community, which allows you to communicate with fellow alumni or students for quick questions and insights, or to forge a more lasting mentoring relationship. Columbia College Women offers events throughout the year that draw women together to learn and make new connections.